The Organic Trade Association’s Policy Conference, Big Results from Small Seeds, was held on May 24th in Washington, D.C. An agenda filled with leaders in organic produce and OPN was in attendance to network with leaders in the organic industry and understand the policies required to support us in the new political climate in Washington, D.C.
OTA’s Board President, Missy Hughes, opened the conference with a reminder that a new administration and Congress provides the organic industry an opportunity to educate Washington on the economic engine organic represents for rural and urban economies. Hughes also discussed some of the challenges that lie ahead. The organic sector needs the necessary tools to grow and compete on a level playing field. This means federal, state and local programs should help support organic research, and provide the organic farmer with a fully equipped tool kit to be successful. In spite of the challenges, the robust organic sector continued to grow in 2016. Gaining market share and shattering records, as consumers across the U. S. purchased more organic products than ever before. 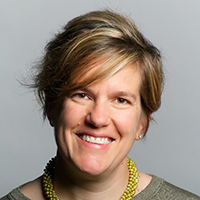 Laura Batcha, OTA’s CEO and Executive Director, unveiled new data from OTA's 2017 Organic Industry Survey. Sales of organic food reached $43 billion in 2016, the first time the US organic food market has shattered the $40-billion ceiling. Organic food now accounts for more than five percent of total food sales in this country. Organic produce sales came in at $15.6-billion, the largest of the organic food categories, and accounting for almost 40 percent of all organic food sales. Organic produce grew at an 8.4 percent growth rate; almost triple the 3.3 percent growth of total fruit and vegetable sales. According to OTA, organic fruits and vegetables now comprise 15 percent of all produce consumed by Americans. Shoppers continue to place high value on freshness and convenience, grab-and-go salads and ready-to-eat veggies (fresh or frozen), all came in as top organic sellers. Following Batcha, several leaders from Congress spoke to attendees on the challenges and opportunities facing organics and organic production. Congressman Jimmy Panetta, from California’s 20th Congressional District spoke of his Italian grandfather who immigrated in the 1930’s, planted walnuts on 12 acres in Carmel Valley, and where he learned what it meant to be a steward of the land. Congressman Panetta noted California’s central coast boasts over 430 organic producers – the fifth leading district of organic production in California – and is one of the birthplaces of organic agriculture. “We got here because of our progressive thinking and hard work and an understanding of what it takes to be stewards of the land. Organic farmers have to constantly pivot and adapt to succeed. 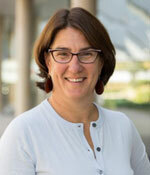 People should recognize the risks taken every day to be an organic producer,” Panetta said. He noted crafting the next Farm Bill will be challenging, especially with the latest proposed budget cutting the certification cost-share program and 10 percent of National Organic Program. Panetta vowed to fight and protect the programs so vital to organic. Fellow Congressman Representative Tim Ryan from Ohio’s 13th district, and author of the book The Real food Revolution followed up, stressing the importance of organic food in reducing health care issues and related costs. Ryan, a relentless advocate for working families and farming, said 75 percent of health care issues are preventable and combined with poor food choices are helping to drive up health care costs. He believes the organic industry offers a solution to our biggest health care issues. Ryan asked attendees to imagine if funds were used to subsidize fresh organic produce in our schools and institutions. The investment, he said, would help reduce health care costs, and drive down the nation’s deficit. This has the makings of a political movement and Ryan said now is the time to start. The keynote speaker for the event was Major League Baseball player Jason Werth. A 15 year veteran of America’s national pastime, Werth is also batting for organic with 500 acres of certified organic land. He has been an organic farmer since 2009 and an avid organic consumer for 20 years. Werth said eating organic food helped him face health struggles early in his career and has given him a new life----one that he happily shares with his teammates. He noted, upon arriving in Washington, D.C. years ago no one on the team knew anything about organic or nutrition. Today, the Nationals have gone almost strictly organic in their food room. Werth said organic education will be his next career and he plans to be a heavy hitter. 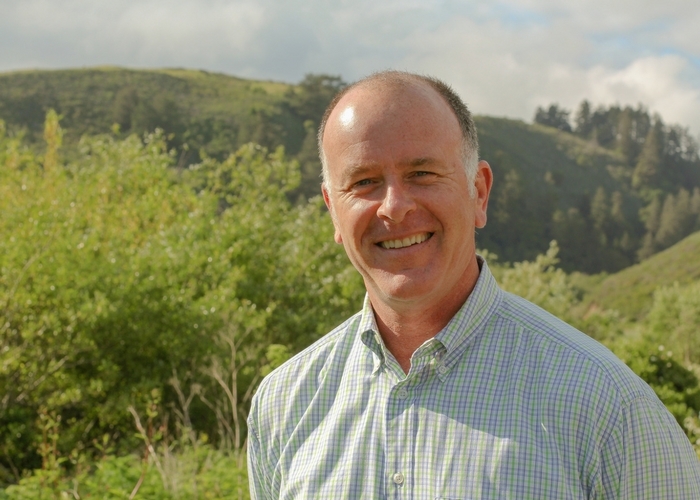 Hunter Francis founded and directs the Center for Sustainability, an interdisciplinary unit within Cal Poly San Luis Obispo’s College of Agriculture, Food and Environmental Sciences. The Center is actively involved in the coordination of events, lectures, curriculum development, grant writing, fundraising, outreach, community organizing and provision of resources to students, educators, farmers, entrepreneurs and policy makers. With conventional avocado f.o.b. 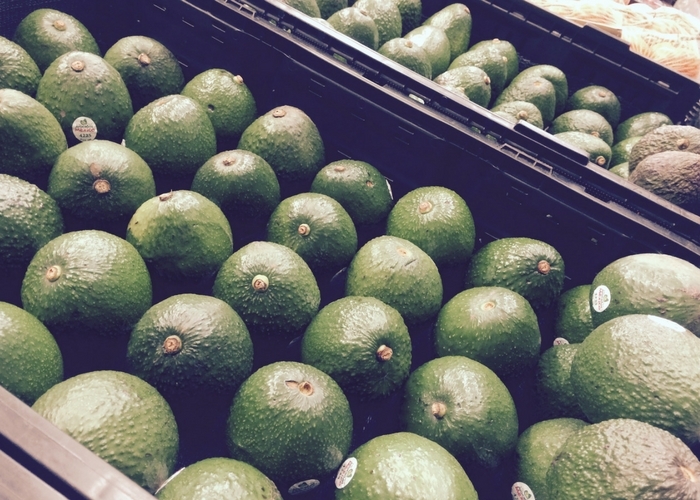 prices sky high, it stands to reason that the organic avocado market has followed suit. And there is no letup in sight. Climate continues to complicate efforts to meet growing demand for organic produce, across North America. Whether in the greenhouse or in the field, growers continue to look for ways to overcome weather and expand supply. 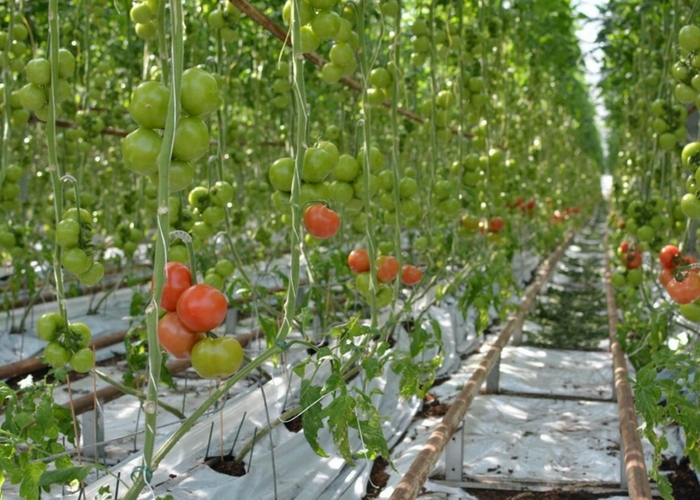 For Canada-based Oppenheimer, the use of greenhouses to provide year round supplies of organic fresh produce has proven to be an effective way to increase supply. 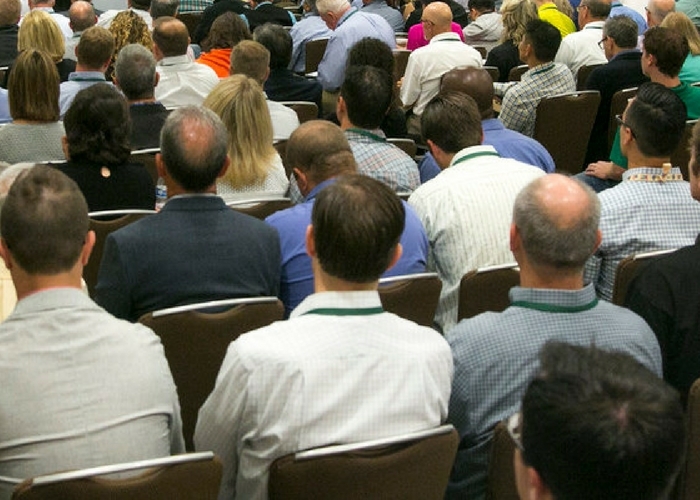 Panels at the inaugural Organic Grower Summit (OGS) will include a range of topics designed to inform and engage organic growers, farmers and producers, and their service and supply chain partners. 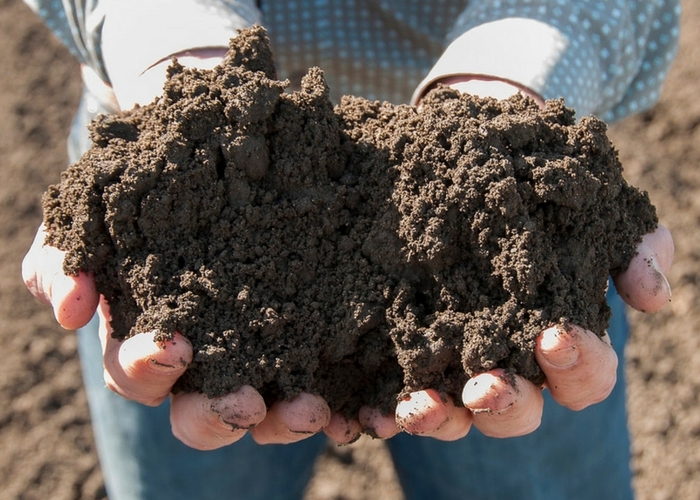 Farm soil management, environmentally sustainable packaging, advances in agricultural technology and discussion with elected state and federal officials on key issues facing agriculture are among topics that will be addressed by an illustrious line of speakers at OGS, December 13-14 in Monterey, CA.